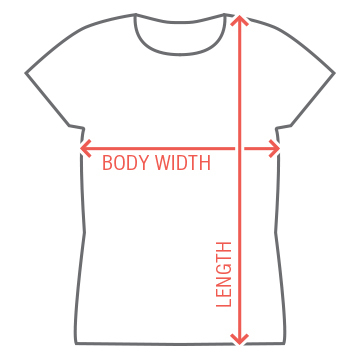 Need a tee to match the Big Sis tank top? you found it! 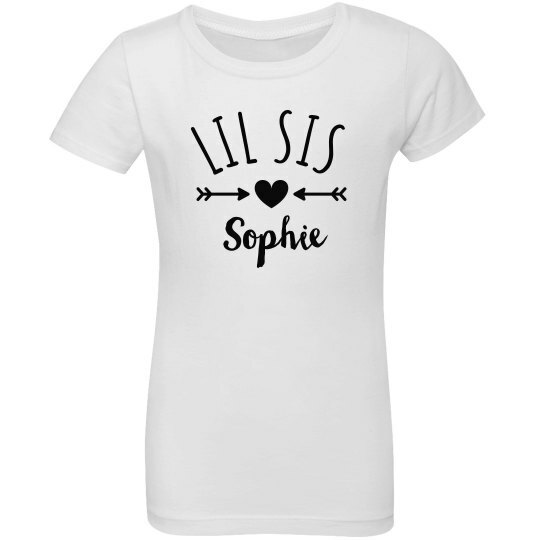 Customize this tee to your daughters name, and she will be ready for the summertime weather. With the matching set, your family photos are sure to be more adorable than any of your friends!